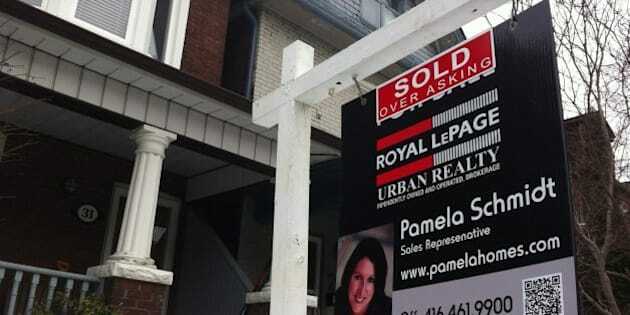 Controversial resale practice seen in Toronto, Calgary, Edmonton. Imagine your realtor sold your home for $500,000 more than the price you agreed to — but you didn't see a penny of that extra cash. That's the situation for some Vancouverites, as exposed in a Globe and Mail feature Saturday. A controversial sales technique called "shadow flipping" allows realtors to score two or even three times their standard commission on a single house by reassigning the sale to different owners at ever higher prices. But it's a practice that has left the original sellers feeling scammed. An increasing number of real estate transactions in the Vancouver region feature what's called an "assignment clause," which allows the buyer to transfer or sell his or her interest in the property before the closing date. Some savvy realtors use this clause to essentially sell the same house multiple times over, allowing them to make multiple commissions off of one house. For instance, the realtor could find an investor (Buyer #1) willing to purchase the seller's home for $2.5 million. Buyer #2 then buys the contract for $2.8 million. Finally, Buyer #3 purchases the contract for $3.1 million. At closing, Buyer #1 and Buyer #2 each make $300,000 in profit. The realtor earns three commissions, one for each transaction. The buyer only gets the original $2.5 million (less the commission on that amount). The middlemen flippers pay income tax on their profits, but they pay no land-transfer taxes. According to Don Campbell, founding partner and senior analyst at the Vancouver-headquartered Real Estate Investment Network, assignment-clause schemes are nothing new. And they're not exclusive to Vancouver, either. Campbell says that this kind of strategy has been seen in Calgary and Edmonton when they were hot markets, as well as in Toronto. "In Toronto, what you see a lot of is people who buy pre-built condos and then sell them at a profit before they even take possession of them. This is just another version of that." It may be controversial, but it's completely legal both in B.C. and in the rest of Canada. The assignment clause entitles the buyer to pass on the home to another buyer, and there's no law preventing the listing realtor from facilitating these sales. It is possible, though, that the practice violates Real Estate Council of British Columbia regulations. According to the organization's Professional Standards Manual: "The general rule, in the absence of wording in the contract to the contrary, is that buyers may assign their rights under the contract as long as they do not prejudice the rights of the sellers." What effect does it have on the housing market? Shadow flipping negatively affects both the seller, who receives less for their property than they could have, and the final buyer, who's paying an inflated price. But when it comes to the larger housing market, Campbell says the effect of these kind of deals is negligible. "Given its relatively small niche, the impact is quite minimal," he says. Campbell says that the majority of realtors don't use this technique. "It's not a giant, prevalent situation." 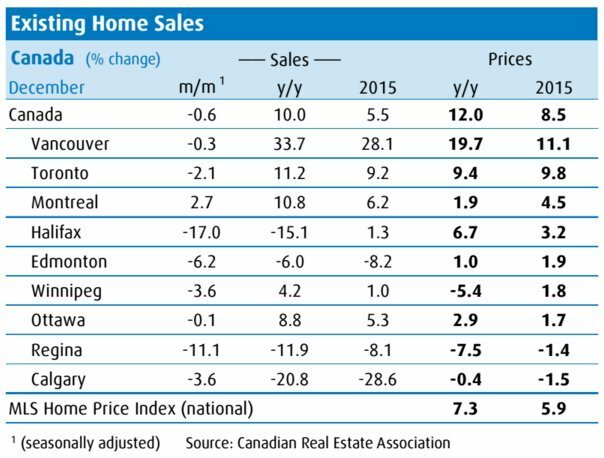 He adds that stopping shadow flipping won't cool down Vancouver's hot housing market. "Each factor, such as low interest rates, foreign investment, lack of available earth, densification, all of those factors play a role in the price of Vancouver real estate, and this is just one of those components." In the wake of the recent media attention, Vancouver MLA David Eby is calling on the B.C. government to appoint an independent investigator who will hold an inquiry into real estate regulation. Meanwhile, the city's mayor, Gregor Robertson, has proposed the province put a tax on speculators. Campbell doesn't think a tax will be effective. "Putting a tax on this won't solve the problem; it will just become a cost of business. So if someone makes $250,000 and they have to pay $25,000 in tax, I'm sure they'll be OK with that." The Real Estate Council of British Columbia, which regulates licenced realtors in the province, said in a media release Monday that it would appoint an independent group of advisers to investigate the use of assignment clauses and develop recommendations for how the organization should act as an overseer. It plans to announce the members of the group within two weeks, and to ask the group to report its initial recommendations within 60 days. The Canadian Real Estate Association would not comment on the issue, other than saying "The sale of real estate is a provincial responsibility, and the regulator is responsible for setting regulations surrounding the sale of real estate."